Check Out Our Monthly Events Calendar for Information About Events Going on Around You! 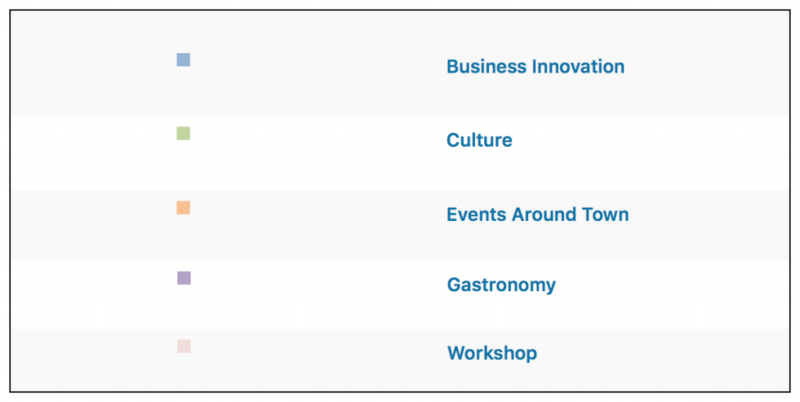 We host a variety of events and workshops in business innovation, culture and gastronomy. Click on events in the calendar for more details.